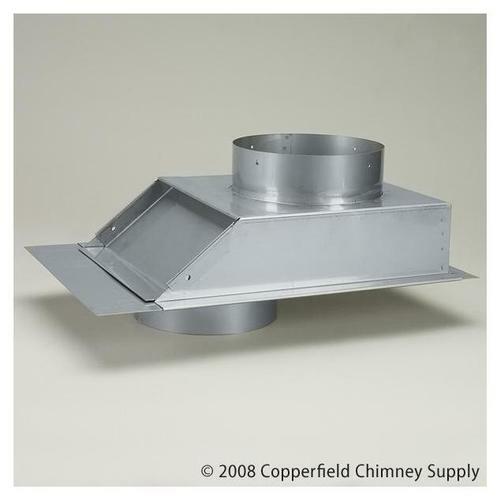 DuraFlex 304 chimney liners are intended and listed for wood burning applications only. 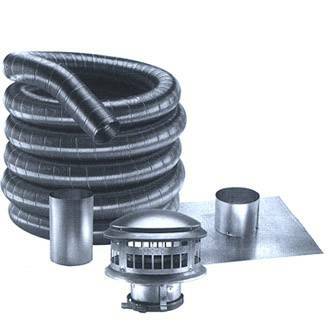 DuraFlex 316 chimney liners are made of 316Ti stainless steel alloy. When recommended guidelines are followed it is suitable for wood, oil, coal, pellet, and non-condensing gas applications. 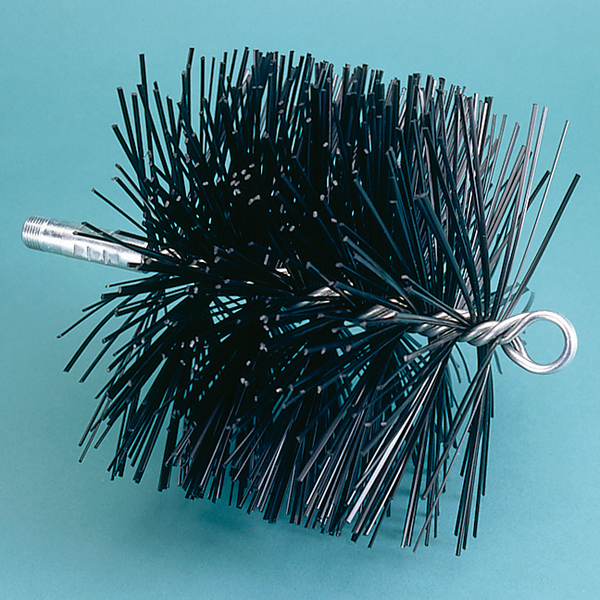 The cost of this liner makes it affordable and 316Ti alloy make it comparable to other liners on the market. It has a manufacturer's "Lifetime Lmited Warranty" when manufacturers requirements are met. **DuraVent "Dura-Flex" chimney liners are professional products that are intended and reserved for professional installers.